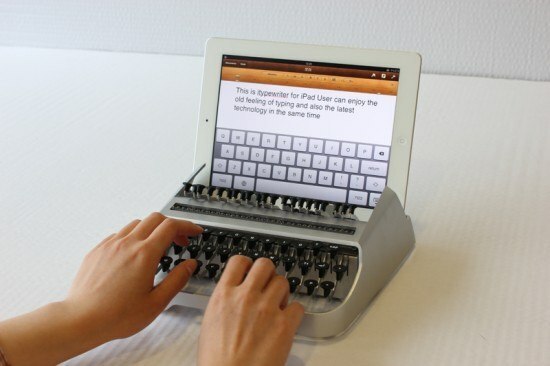 Your iPhone can make you more productive when you are working on your computer. The device helps you look up information, play around with useful apps, and of course make/answer phone calls. 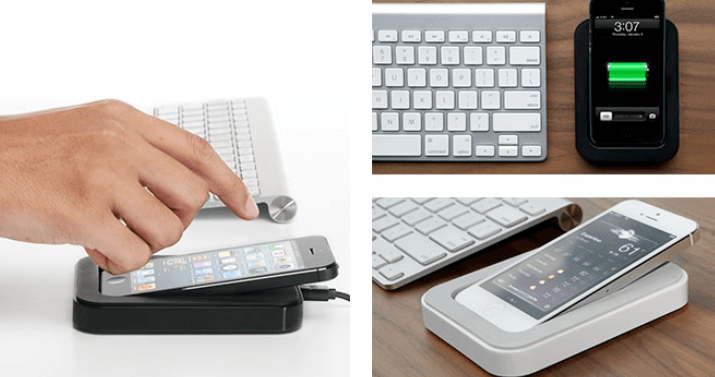 Saidoka is a helpful accessory that makes storing and charging your iPhone on your desk easy. Just plug it into your computer’s USB port to charge your phone as you work. 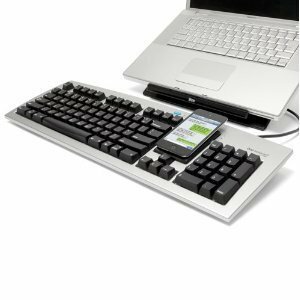 Saidoka holds your phone at a convenient angle, so you can crunch numbers, read texts, and do other important tasks on your phone. 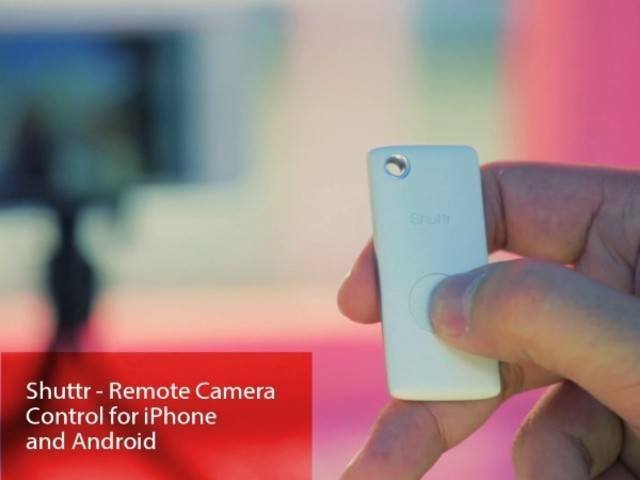 Attaching and removing your phone is convenient. Saidoka’s micro-suction rails on the bottom keep it in place. Saidoka is available in 30-Pin Connector and Lightning versions. It costs as low as $29.95. Duolingo is a pretty awesome app to use to learn new languages. You can learn Spanish, French, Italian, other fun languages for free. 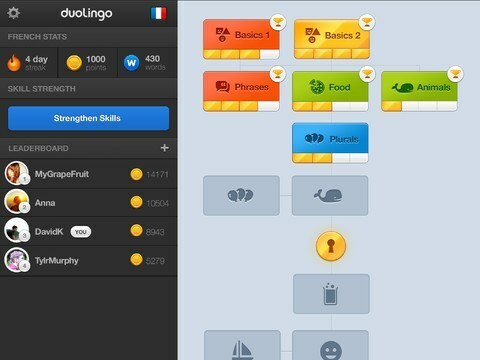 Duolingo 2.0 is now a universal application and available for iPad. The app has a landscape mode and a new sidebar you can use to access your stats and other information. Duolingo was great on iPhone before. Now it looks even better on the iPad. What’s not to like?